In order to understand why our Toronto Vestibular loss treatment programs are so effective, it is first necessary to explain what causes Vestibular loss. 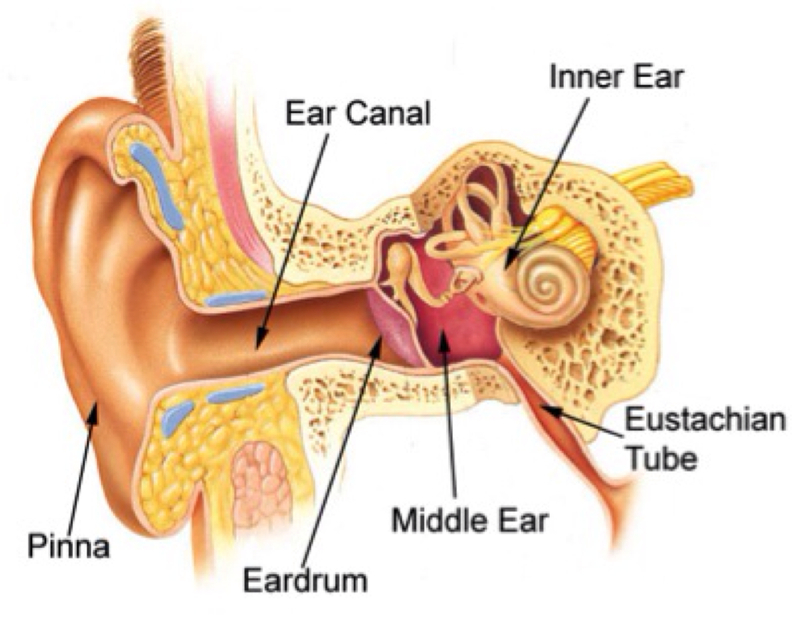 The Labyrinth is a very small area in your inner ear (see the picture). It contains both your hearing and vestibular system. The vestibular system (see the picture) tells you about the direction and speed you are moving, as well as if you accelerating or decelerating. Finally, the vestibular system contributes your balance and allows your eyes to maintain focus on an object while you or it is moving. Vestibular loss happens when either there is a problem with the sensory organs themselves or with the nerves that transmit information to your brain. Two of the most common forms of vestibular loss are Labyrinthitis and Vestibular Neuritis (a.k.a. Neuronitis). Labyrinthitis is caused by an infection or swelling of these inner ear structures. Vestibular Neuritis is caused by an infection or swelling of one of the vestibular nerves. Both of these conditions often start with a feeling of vertigo and nausea. “Vertigo” is the feeling that you or the room is spinning. Early on in these two conditions the vertigo can last from hours. Within about a week the vertigo will have passed. However, individuals with these conditions will still get random periods of dizziness. Often they will say they feel “off, fuzzy, woolly, or foggy.” Both conditions will cause a loss of balance. Labyrinthitis may also cause a temporary or permanent loss of hearing. Acoustic Neuroma and Meniere’s disease (AKA Endolymphatic Hydrops or MD/EH) are two less common forms of vestibular loss that VRT can also help, but only in specific circumstances. 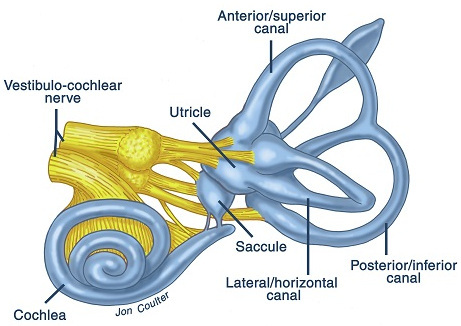 Acoustic Neuroma is caused by a non-malignant growth impacting the vestibulocochlear nerve. It is a progressive condition, so VRT helps if things are generally progressing slowly or if VRT treatment is done post-operatively. Meniere’s is a condition caused by fluctuations in fluid pressure in the ear that lead to attacks of vertigo. VRT only helps if there has been loss found in special hearing and balance tests carried out by an ENT. Unfortunately VRT is not effective in alleviating the attacks from MD/EH. Mal de Debarquement Syndrome (MdDS) is an even rarer condition. MsDS is experienced by the individual as an imbalance, rocking/swaying sensation following exposure to prolonged motion (most commonly after a sea cruise or a flight). VRT unfortunately is not generally found to be effective at treating this condition. Exercises to improve your gaze stability, often the source of your dizziness symptoms. Substitution exercises for those clients with vestibular loss in both ears. Exercises to improve static and dynamic balance. Desensitization (AKA habituation)exercises to overcome motion sensitivity. If needed, Anatomical Acupuncture to reduce nausea.